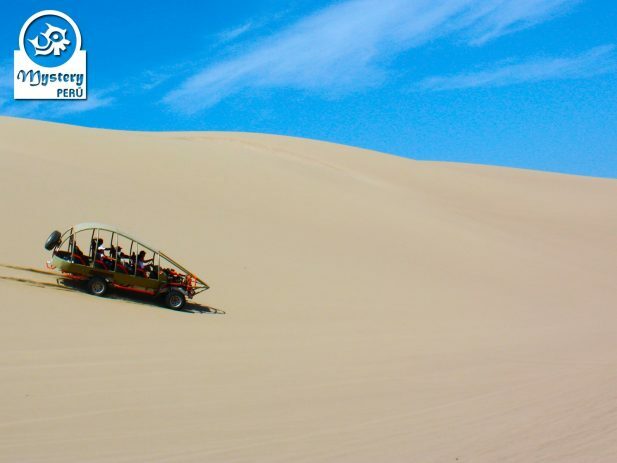 Our Tour to the Oasis Moron in Paracas Desert takes you to live a fantastic experience. 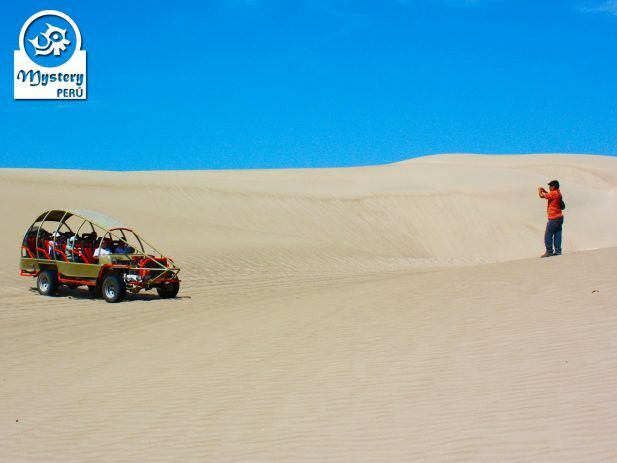 The best way to get off the beaten track and get a real taste of the desert. 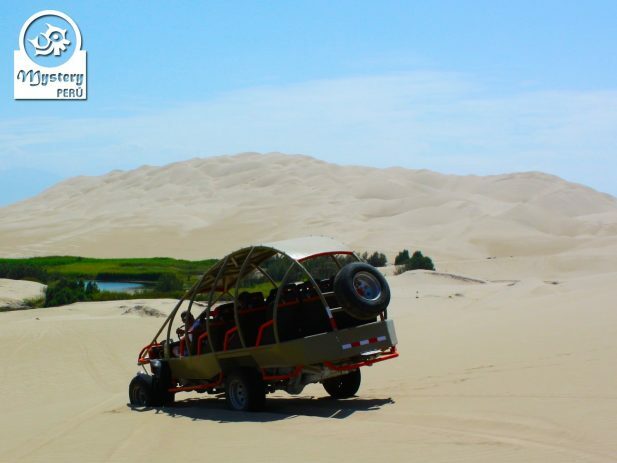 Don’t miss out on the adventure of a lifetime and discover the Moron Oasis, a magical place. 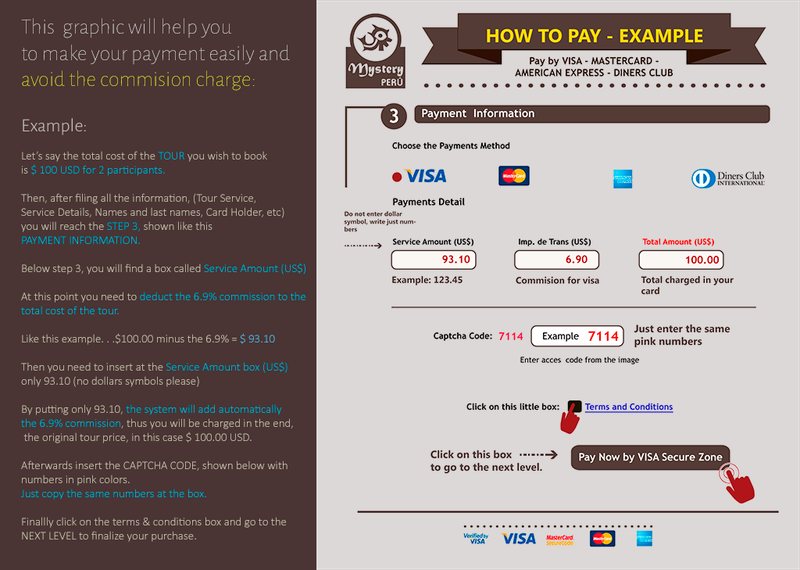 10:30 h. Our clients are picked up from their hotel in Paracas. We pick you up in a regular minivan. 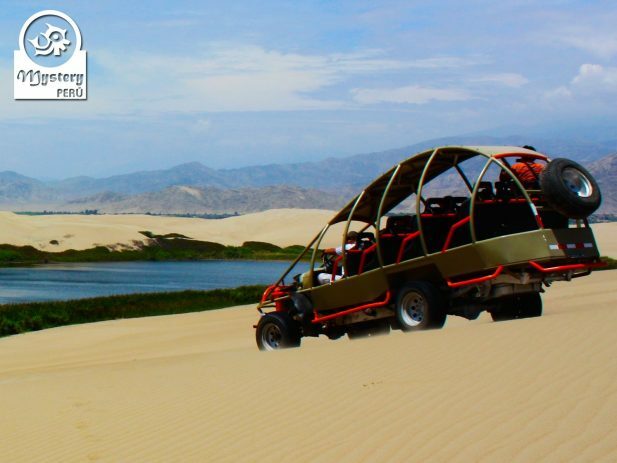 Shortly after, we will leave the Paracas Bay and will head towards the Pan-American Highway. After a few minutes, we will reach a detour that will take us into a desert campsite. 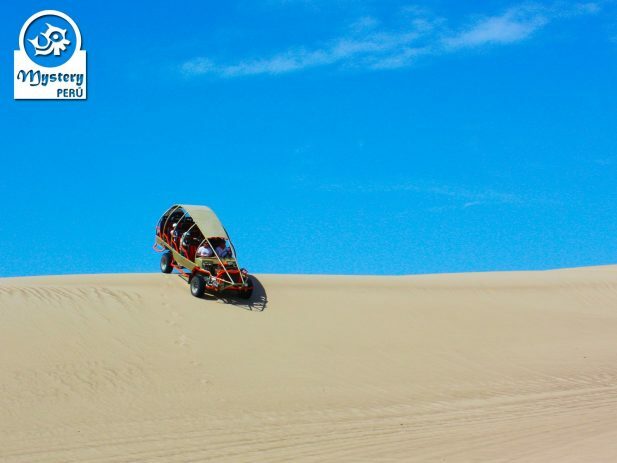 After crossing some dunes, our driver will drive up until the summit of a small dune from where we can practice Sandboarding. 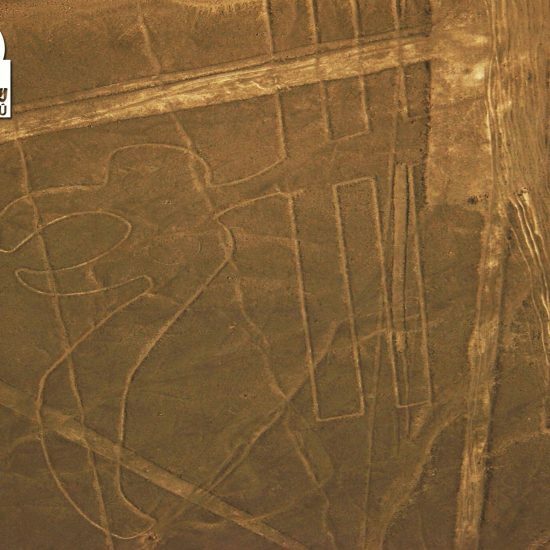 Afterward, we head to the Moron Oasis, a unique setting considered a hidden treasure in Peru. Although it is hard to get to the Moron Lagoon, the efforts are worth it. You will be amazed once the oasis shows up. 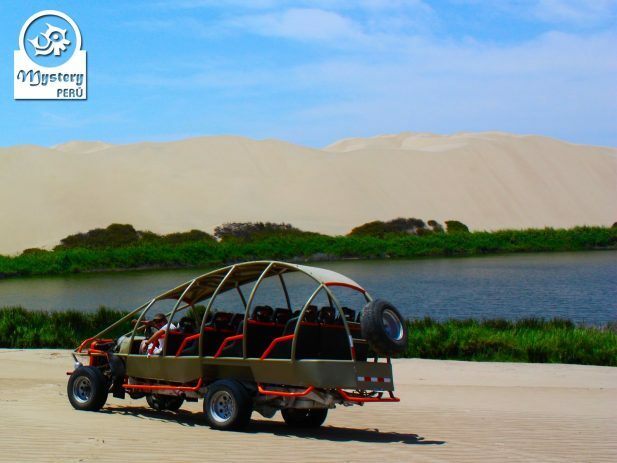 Moron is a smaller lagoon, compared to Huacachina, but its beauty is unmatched. On the other hand, Moron Oasis gets its blue-green waters from natural underground sources coming from the Andes. 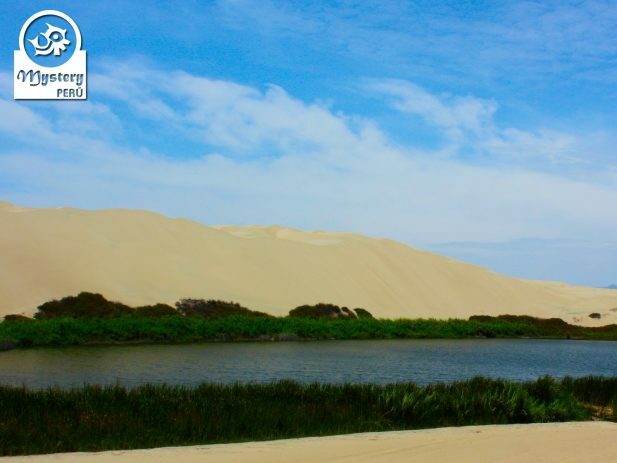 Additionally, the Morón Lagoon will fascinate you for its gorgeous landscapes, its vegetation, and peculiar birds. 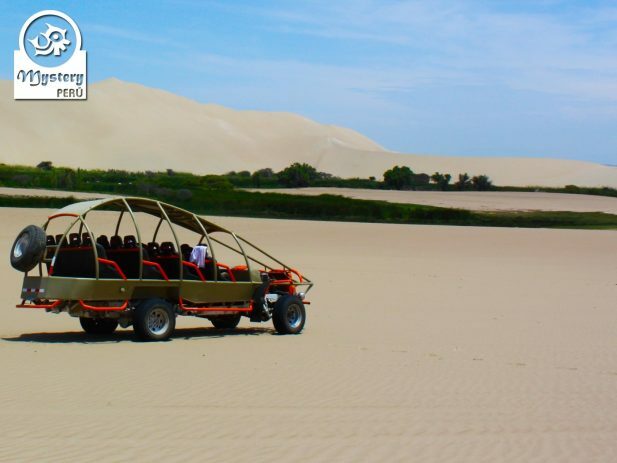 Our Tour to the Oasis Moron in Paracas Desert is subject to availability. Visit to the Oasis Moron. 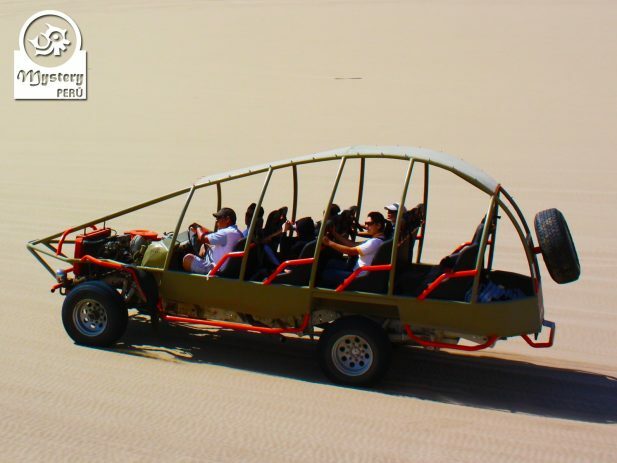 Tour to the Oasis Moron in Paracas Desert.